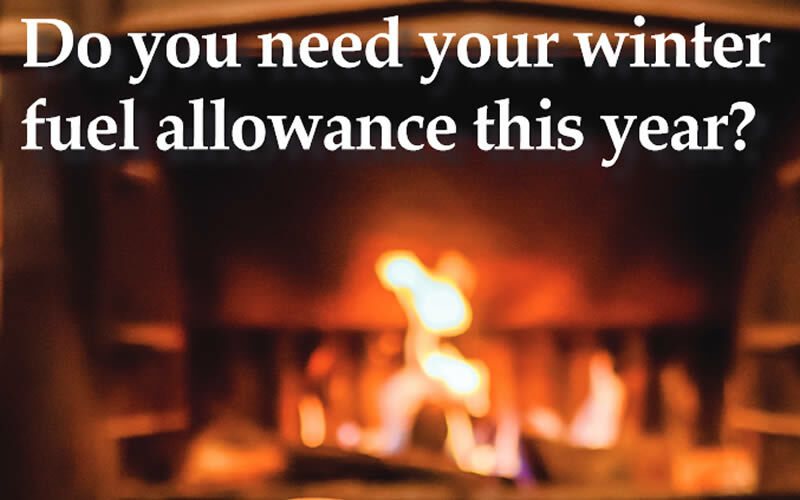 Every year, millions of financially-sound people over the age of 65 are given an automatic payment of between £100 and £300 by the Government to cover winter fuel costs, and a new initiative is being launched by Southwell Minster suggesting those who are able might wish to donate this to The Southwell Charity for the Poor and Sick. The historic donor boards in the South Transept and North Quire Aisle have recently been reinstalled after undergoing significant restoration, with the cost being met by a private donor, and the initiative is to mark their return. Traditionally, these boards highlighted the generosity of numerous members of the public, going back centuries who donated money to the Minster in order to benefit the poor of the area with gifts of coal which were especially needed in the cold winter months. Other gifts included bedding, clothing, food, furniture or other useful items including comforts for the sick. This local charity benefits the people of Southwell and is administered by a body of Trustees who use the income to provide a gift of money at Christmas time.